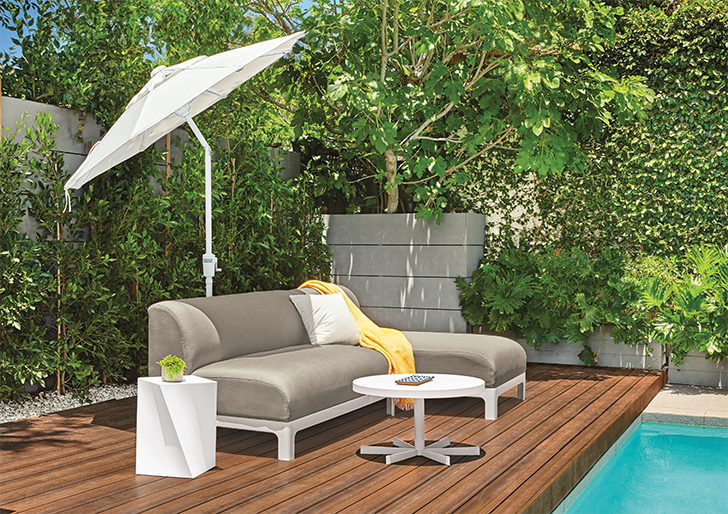 Summer has just begun and if you’re like us Minnesotans, we try to soak up as much sun and warm weather as we can before our brutal winters. 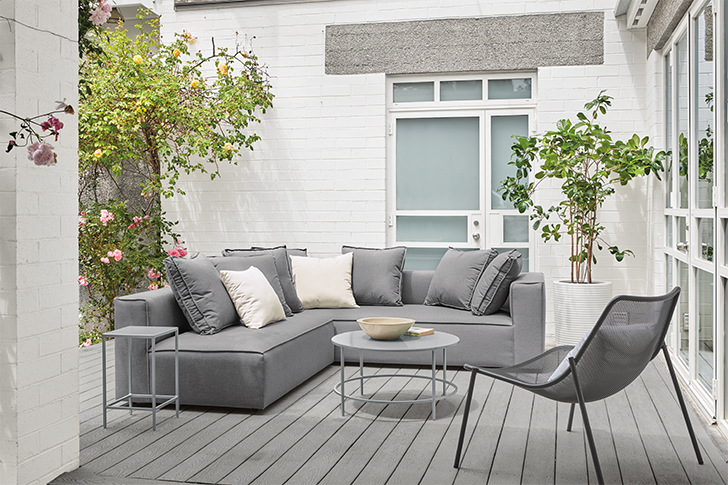 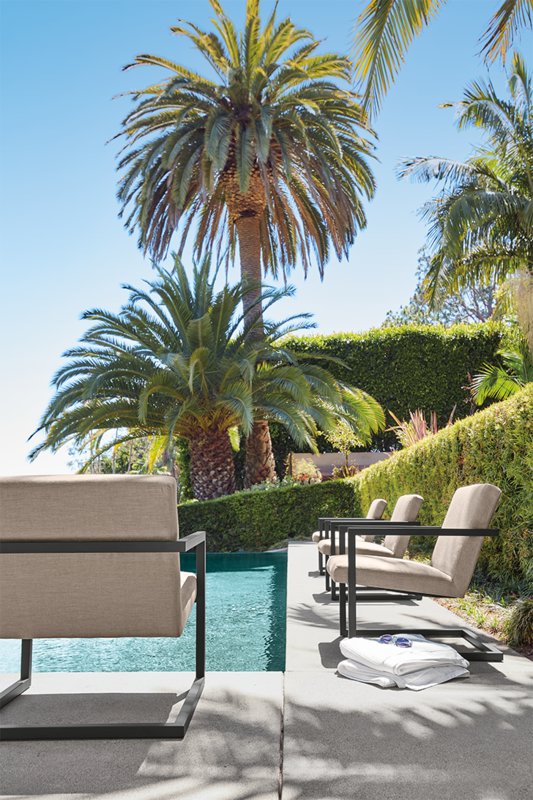 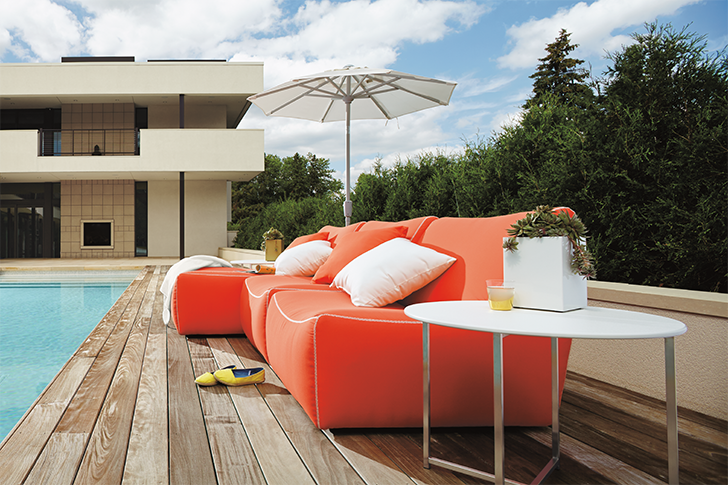 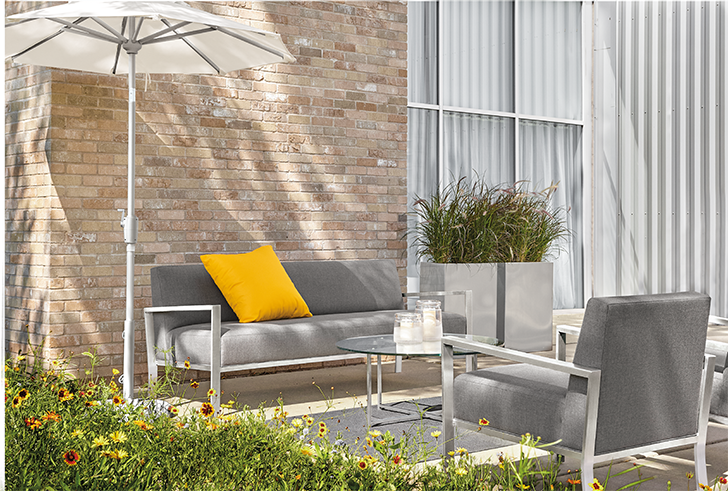 Our modern outdoor lounge furniture makes it easy to relax and enjoy the sunshine. 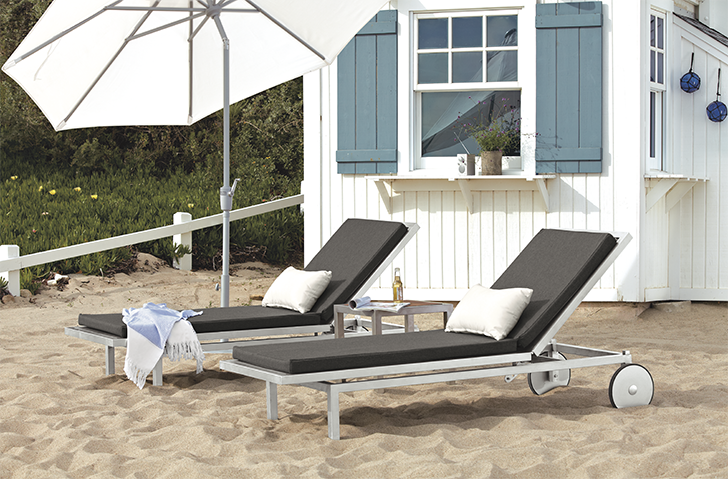 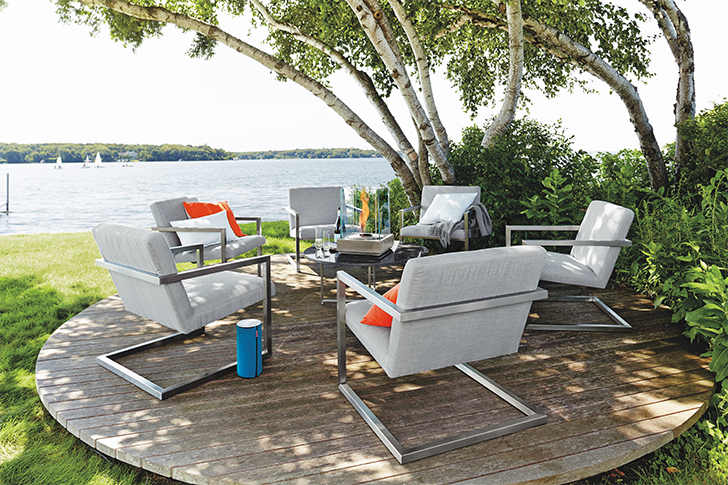 Check out some of our favorite collections for lounging poolside, lakeside or on the patio. 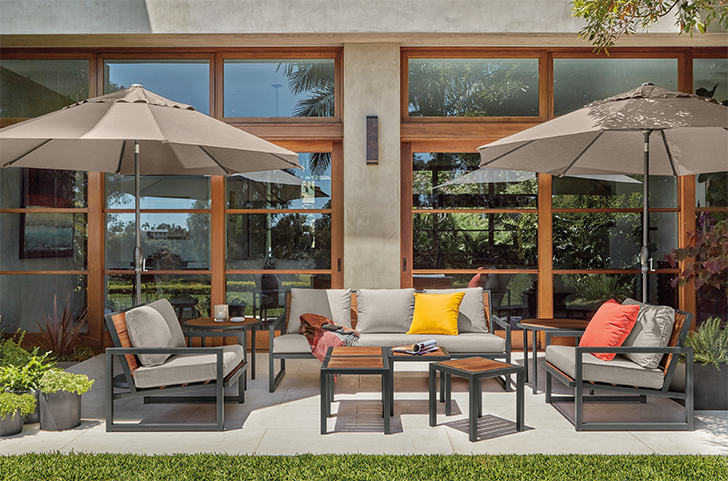 Shop all modern outdoor lounge furniture.